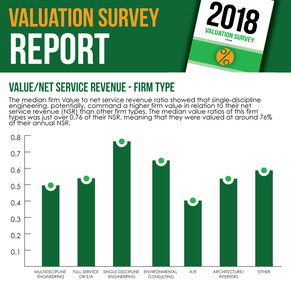 Zweig Group released the 2018 Valuation Survey of Architecture, Engineering, Planning & Environmental consulting firms in February 2018. This is a free preview report, containing a small sample of data. To purchase the full version click here.